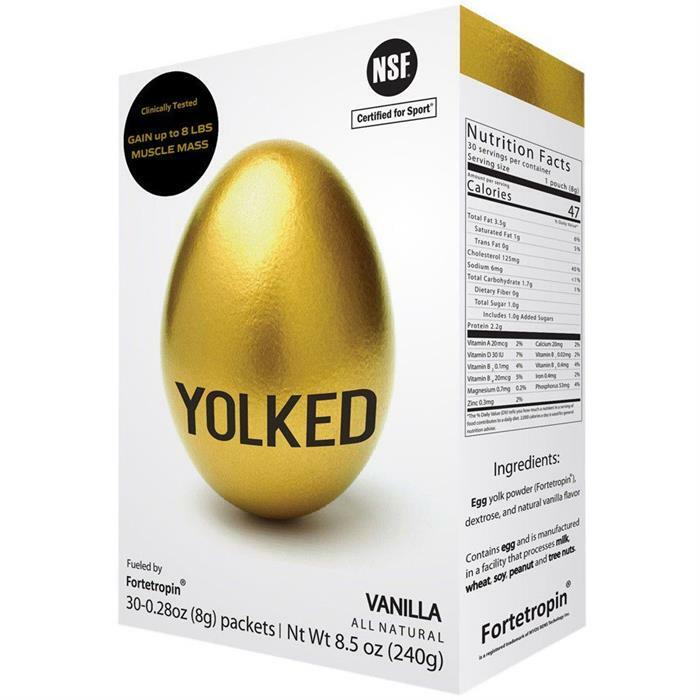 YOLKED with Fortetropin® is not meant to replace your protein… It is meant to unlock its potential! TAKE ACTION NOW! 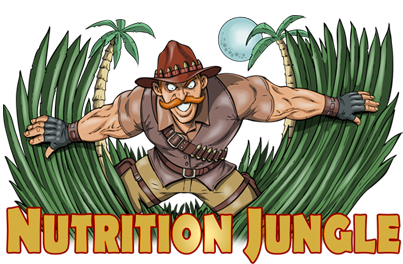 GET THE MOST OUT OF YOUR WORKOUT AND YOUR NUTRITION! YOLKED® is a ground breaking muscle building product. A team of scientists from around the world have identified a natural bioactive composition called Fortetropin®, derived from fertilized egg yolk using a unique high-grade, patented process. Fortetropin has bioactive molecules that can help build lean muscle. In a double blind, placebo controlled clinical study, participants who took Fortetropin®, gained 2.7x – 3.2x more leans muscle mass than those who took a placebo. Their muscle thickness also increased significantly. 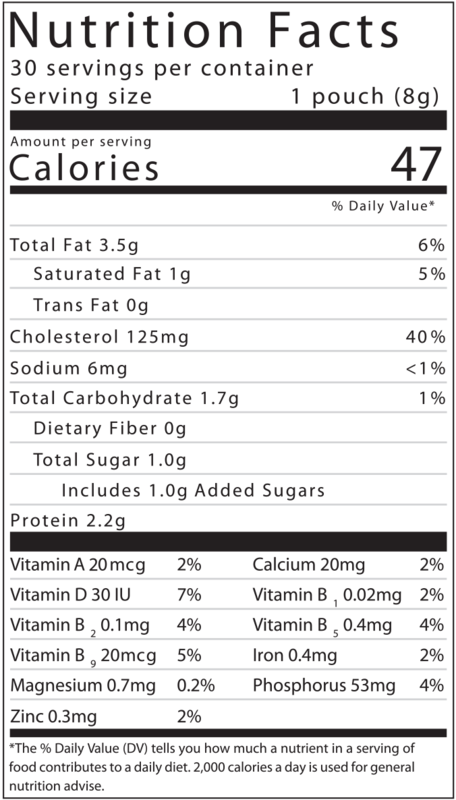 Enhance your body’s ability to utilize protein more efficiently to build more lean muscle. One small packet per day can help you break through your fitness plateau for astonishing results! YOLKED with Fortetropin® has been clinically shown to increase lean muscle mass. Gain up to 8 lbs of muscle mass in just 12 weeks!